While most headlines have been focused on the rising prices in Bend, I wanted to alert you to one of the most affordably priced homes on the west side in the desirable Northwest Crossing. Similar sales in the neighborhood have been hovering around $277/sqft in 2016, but this home is priced at an astonishing $193/sqft. 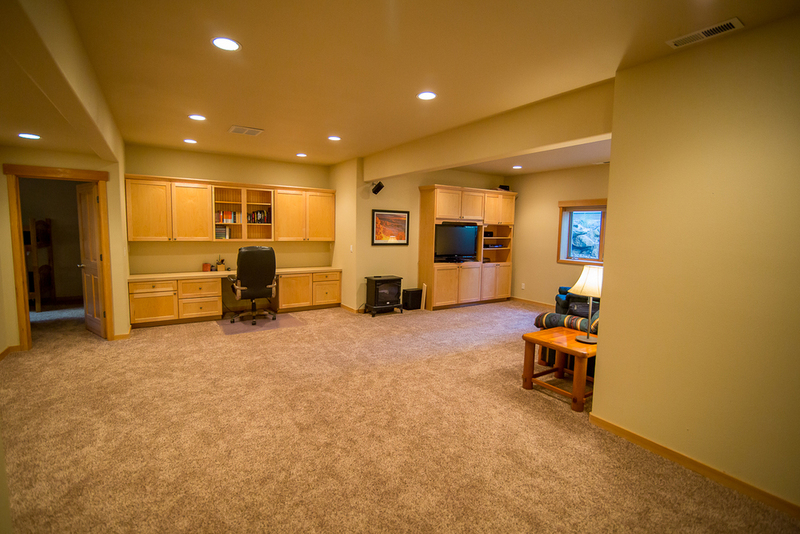 The large single level 4 bedroom, 3 bath home features an updated master suite with double vanities, a spacious finished basement, and a private covered deck perfect for entertaining a few guests. All listing data and photos used with permission. Listing broker Ryan McGlone of Fred Real Estate Group highlighted the "low maintenance landscaping, alley access parking with an extra large garage, and great proximity to retail shops and restaurants." 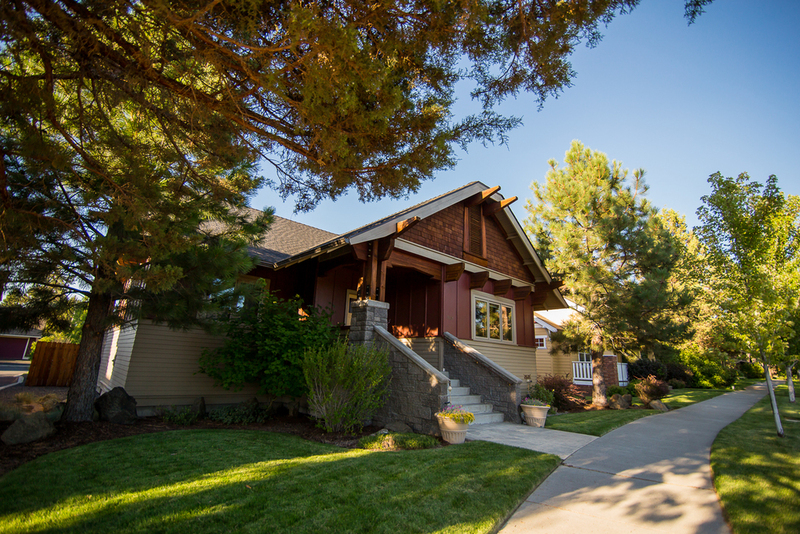 This is an exceptional value for an attractive and updated home on Bend's west side. To compare it to the rest of the homes available in the neighborhood, click here. If you have any questions, please call me (541) 408-9239 or email me at greg@bendstation.com. Sign up with your email address to receive the latest news, events, and real estate information about Bend.